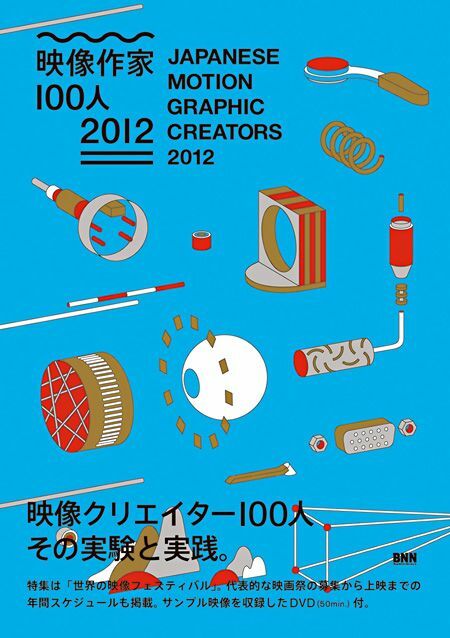 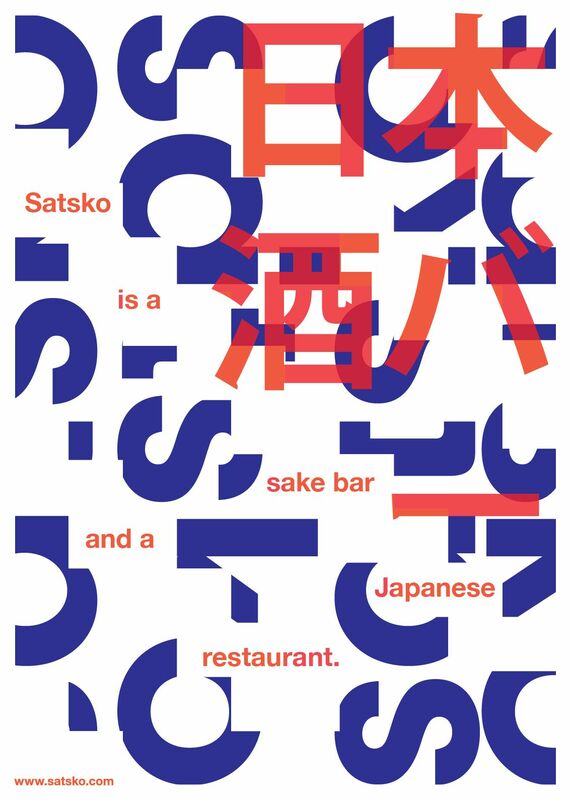 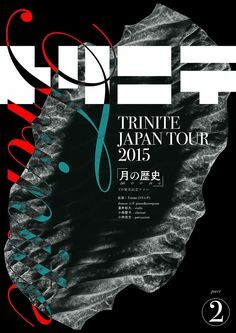 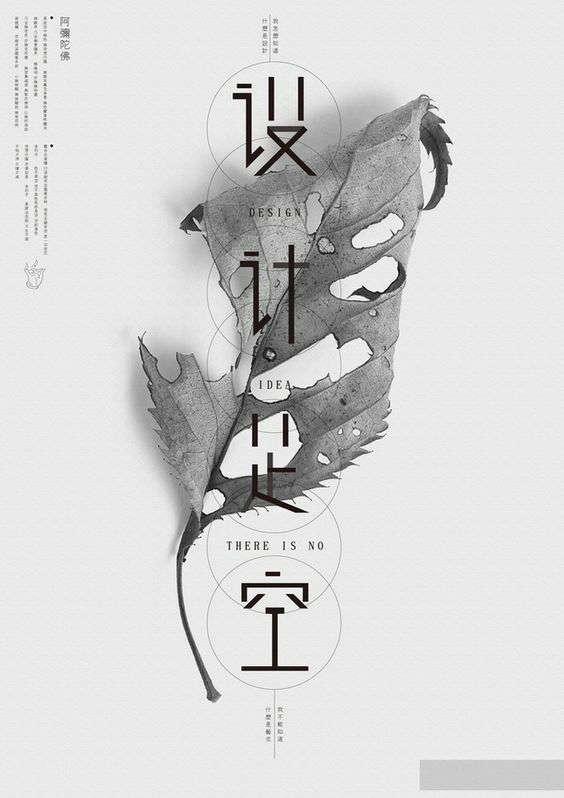 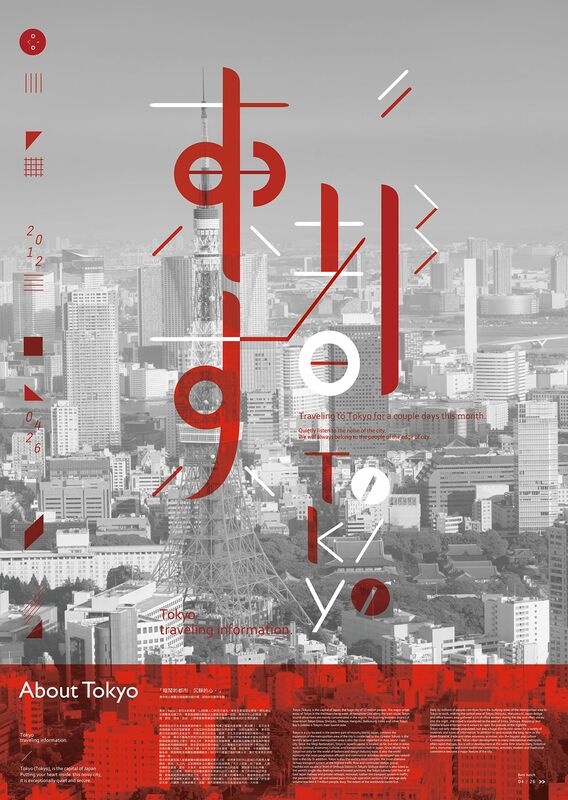 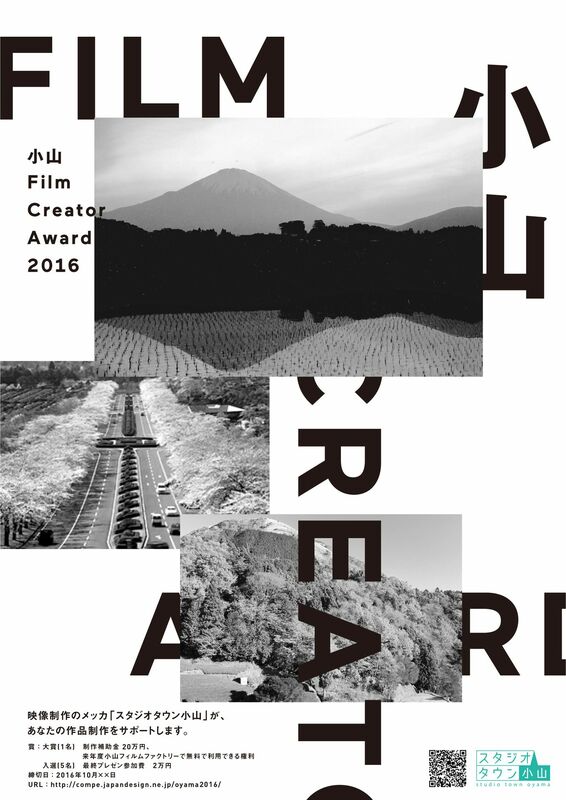 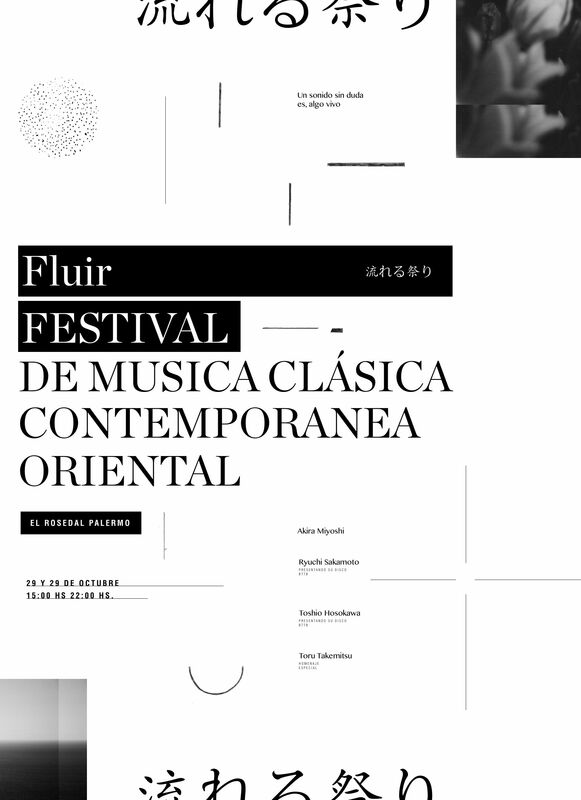 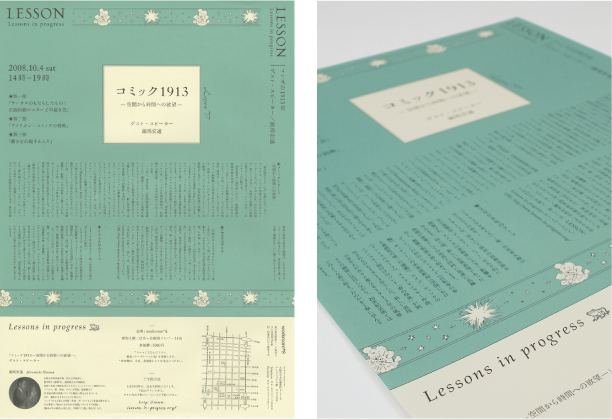 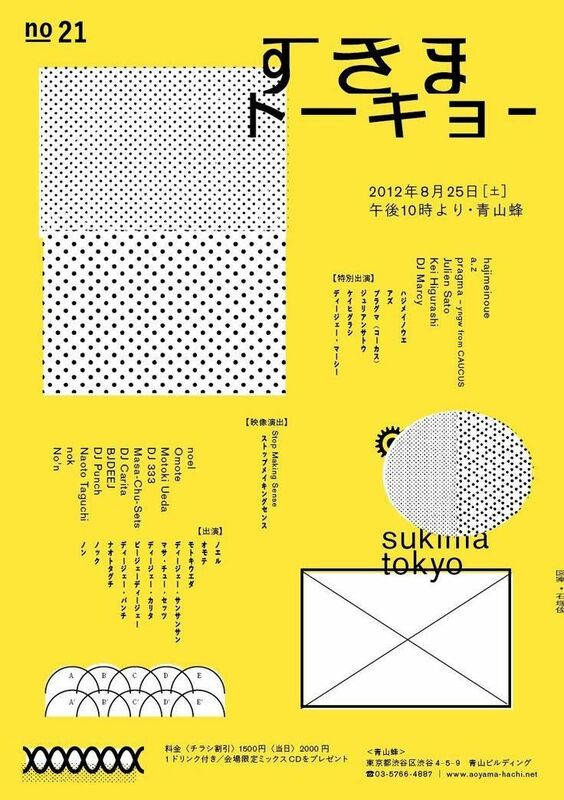 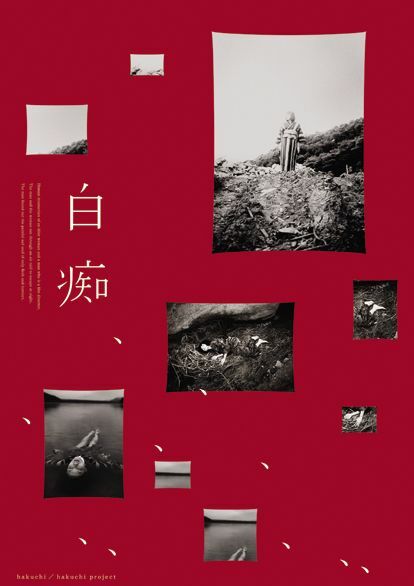 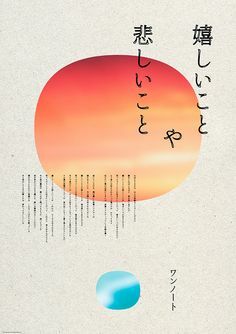 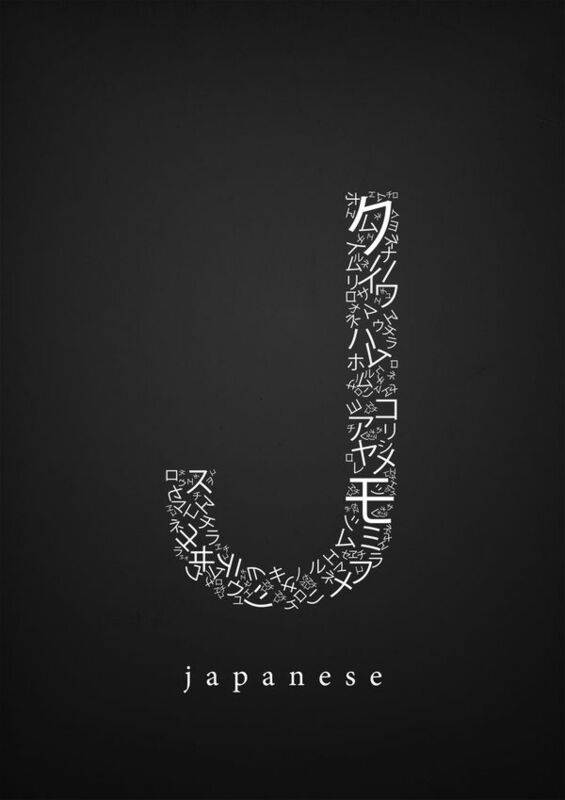 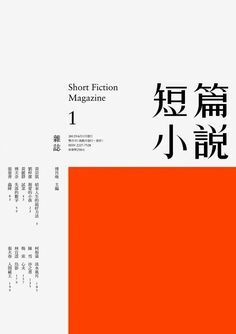 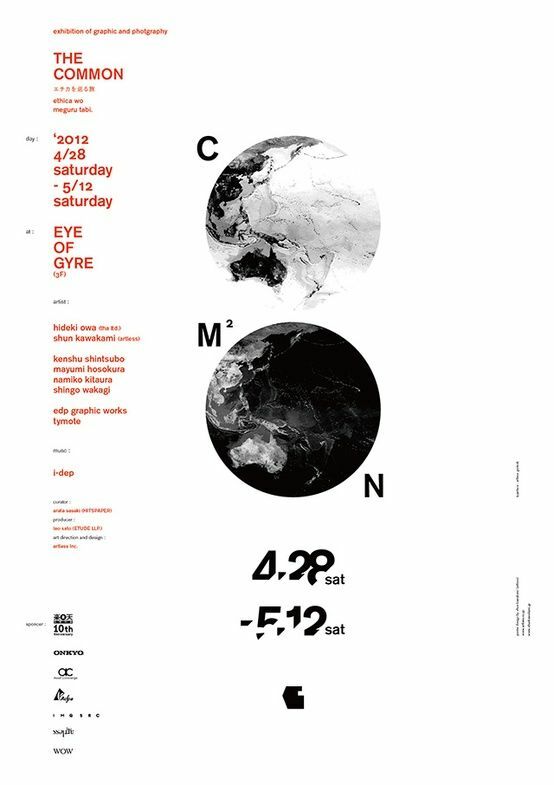 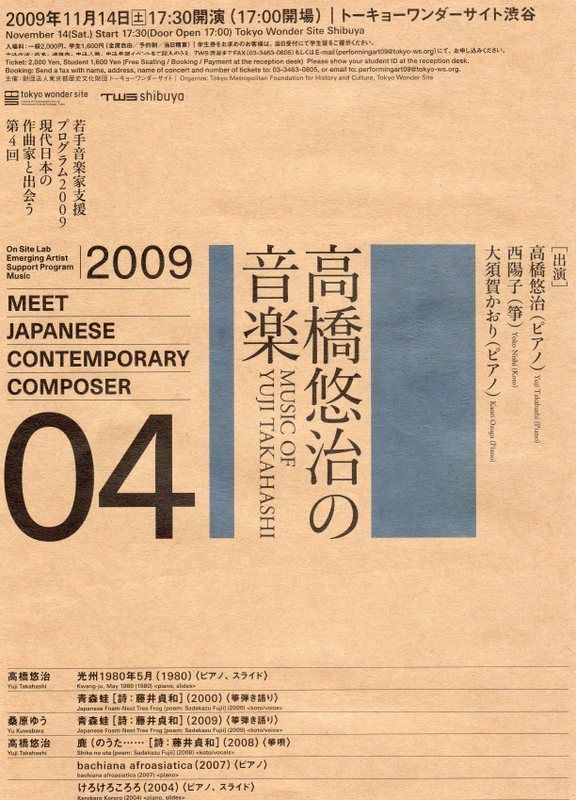 Asian Graphic Design | japanese graphic design page layout designed by shinnoske inc for the . 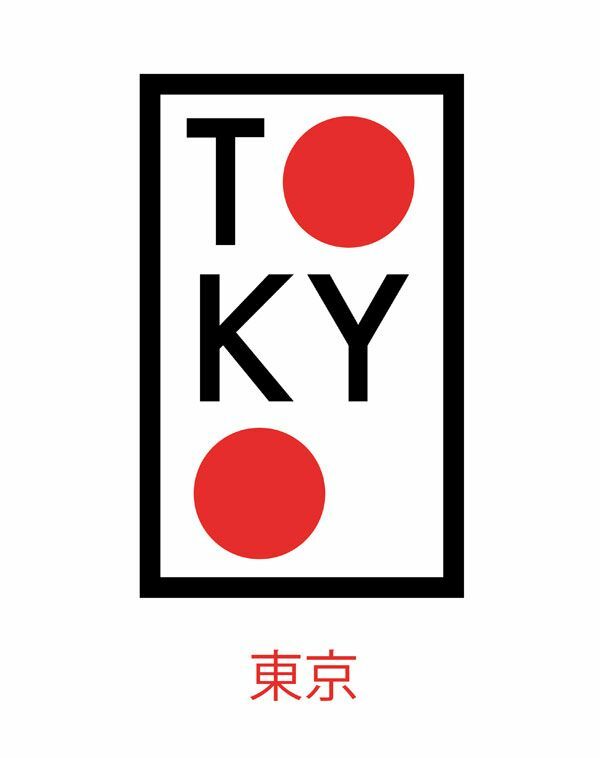 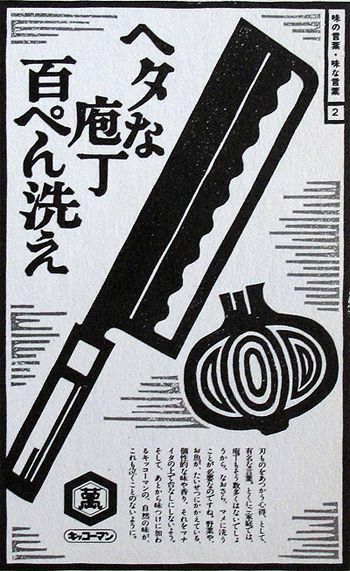 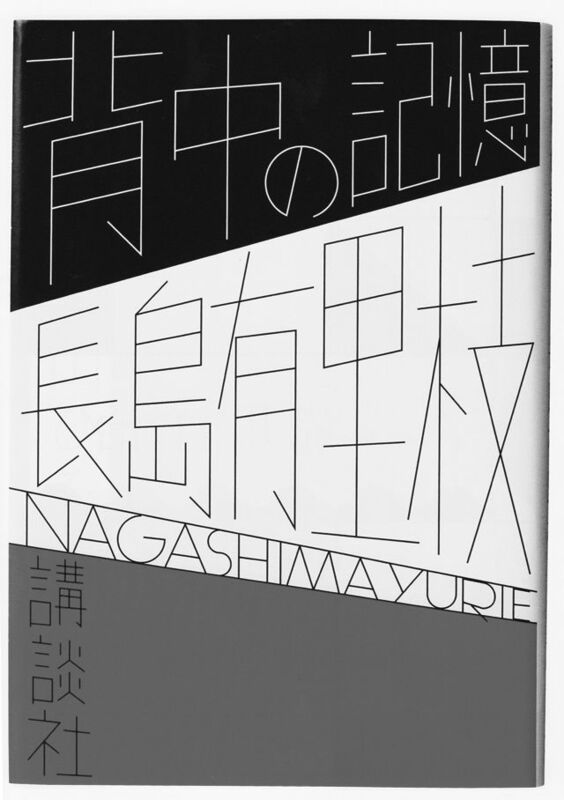 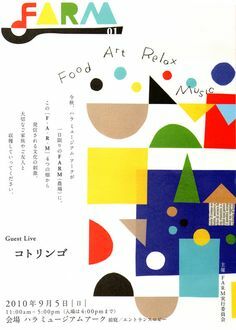 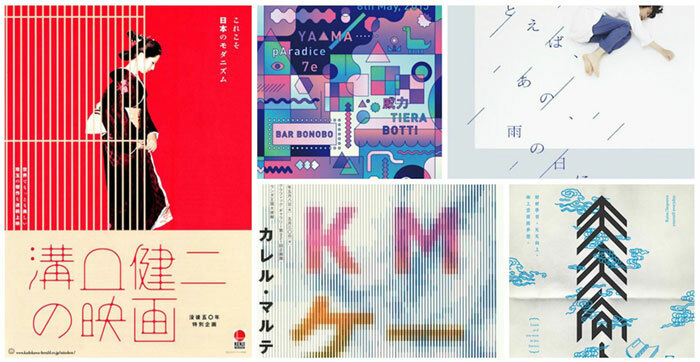 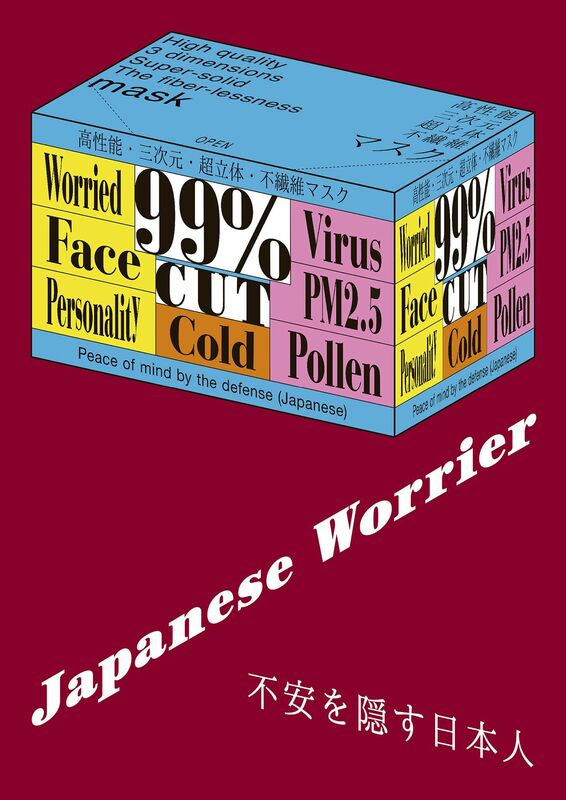 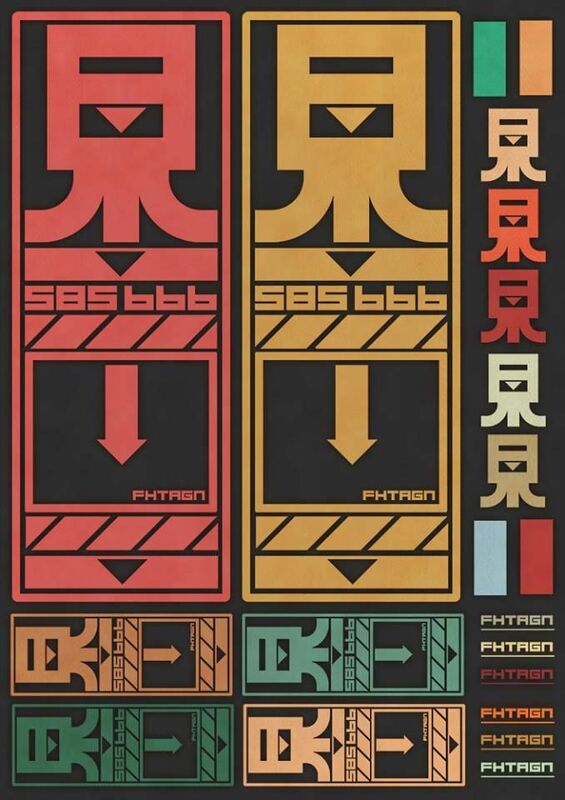 japanese graphic design. 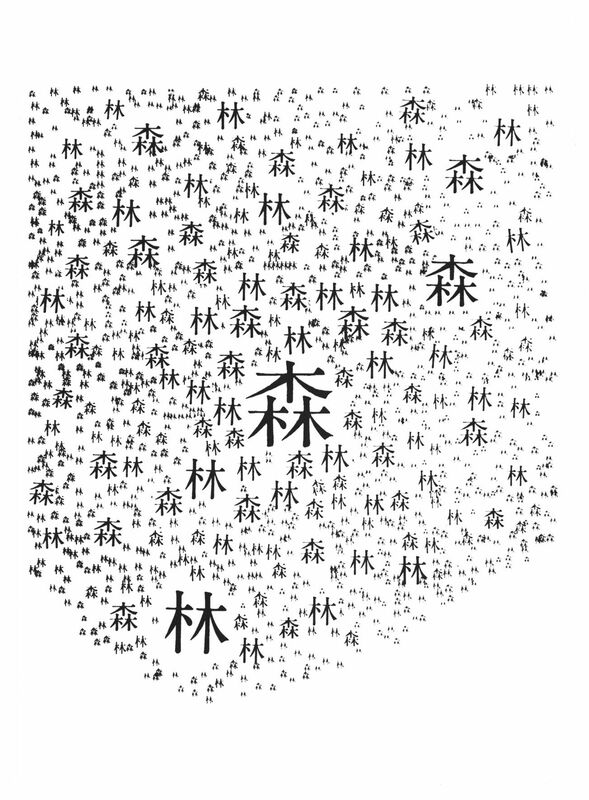 love, adore. 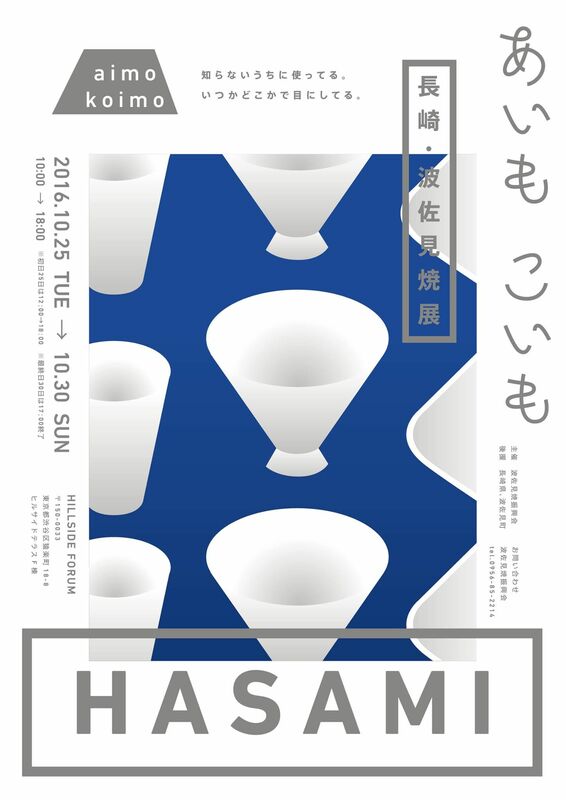 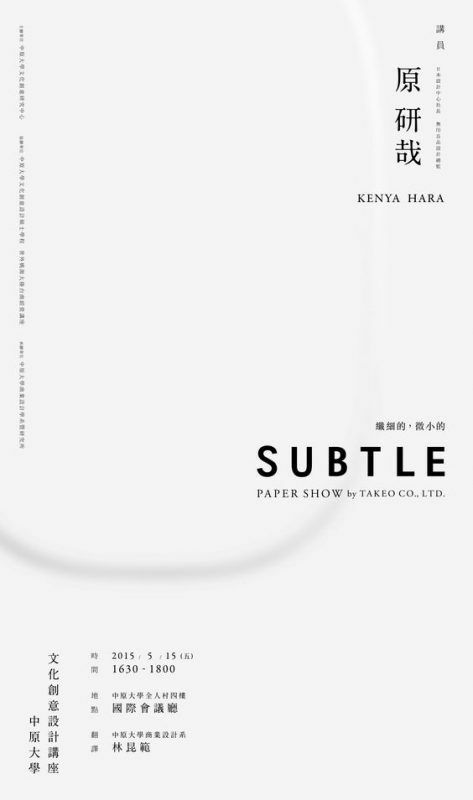 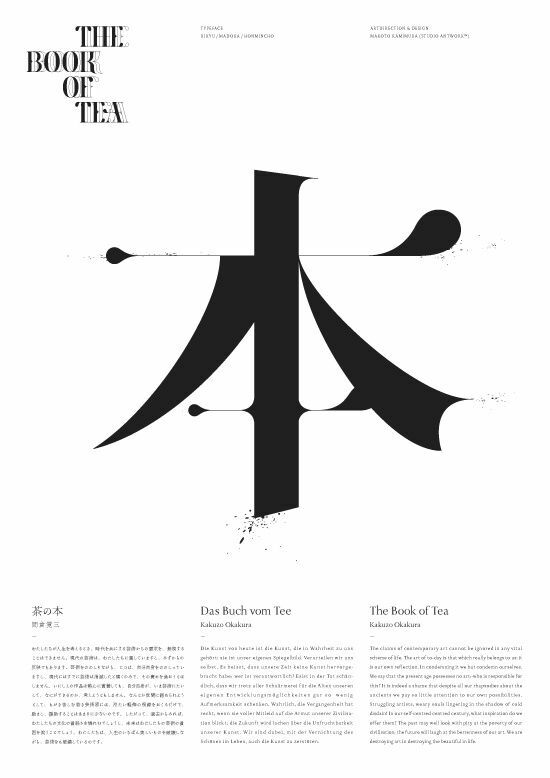 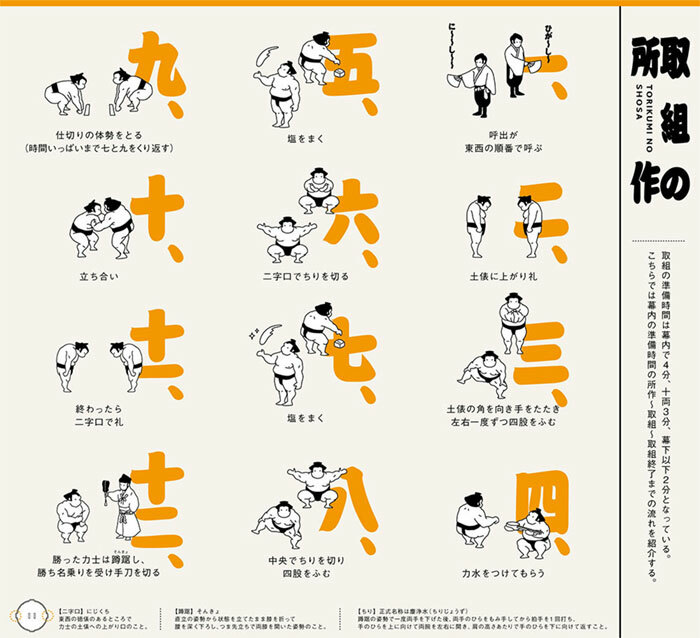 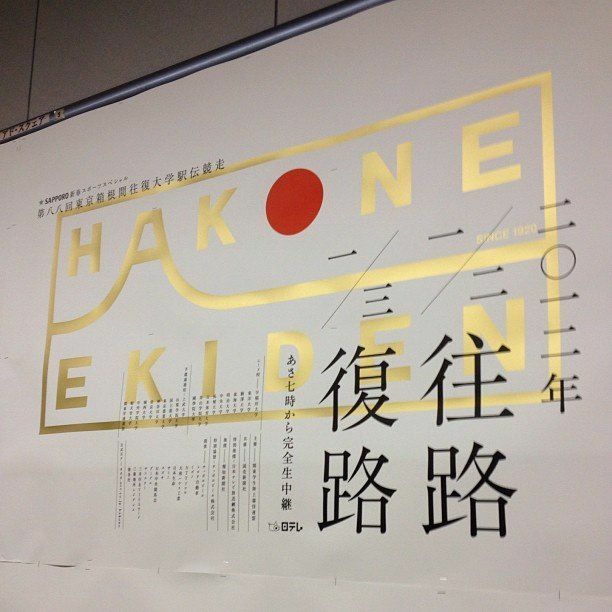 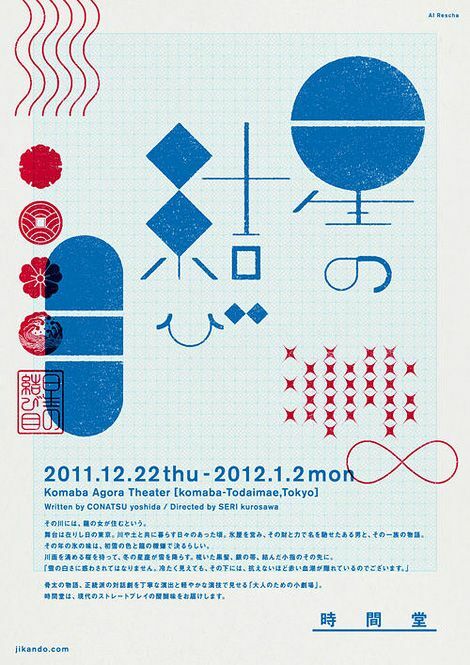 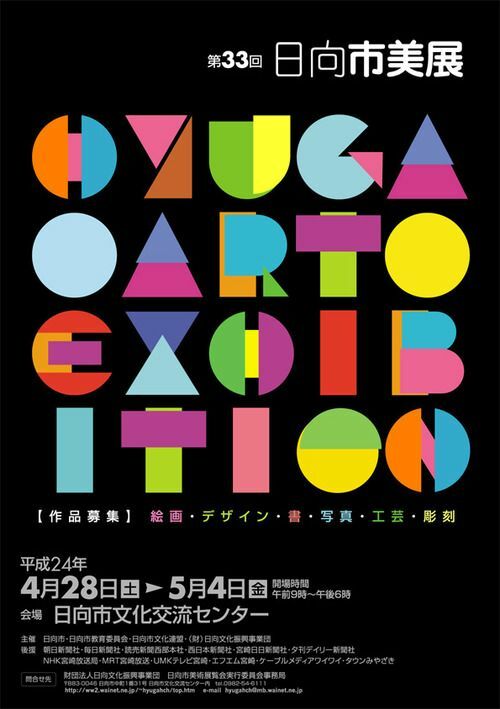 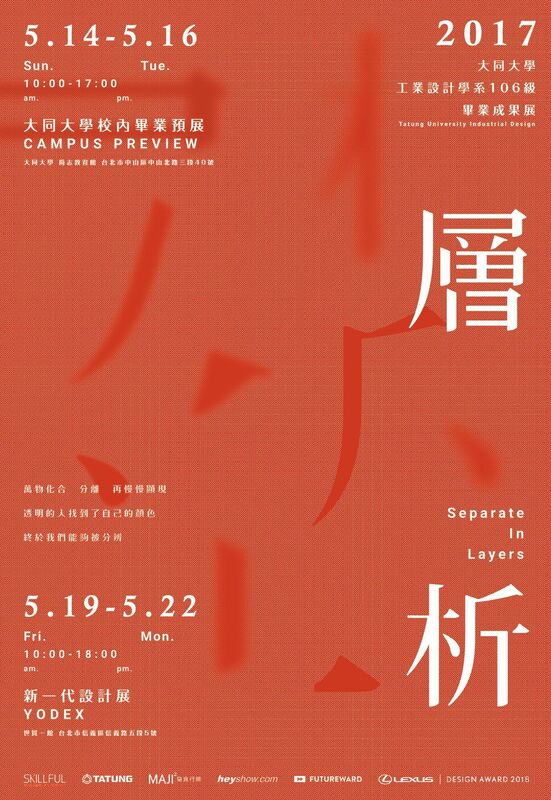 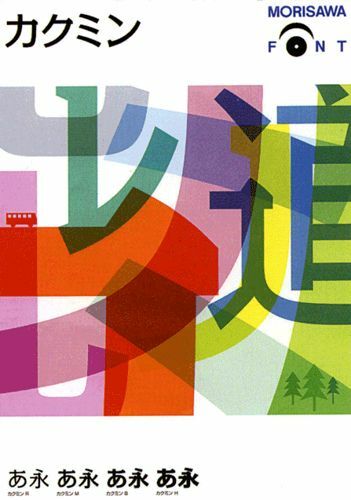 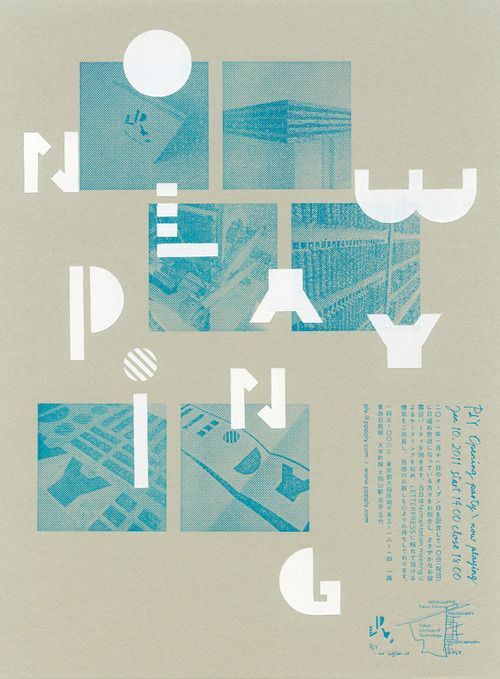 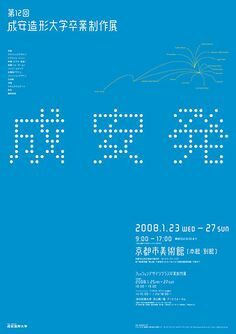 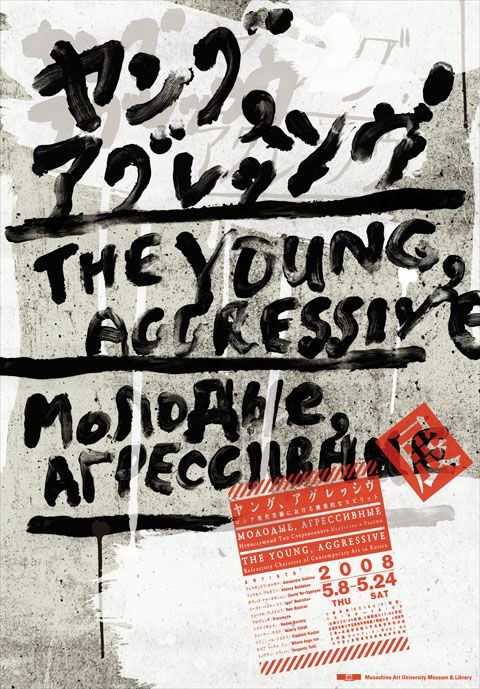 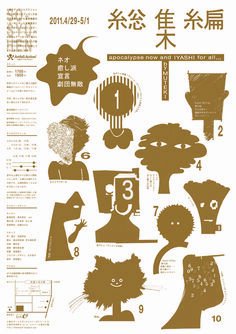 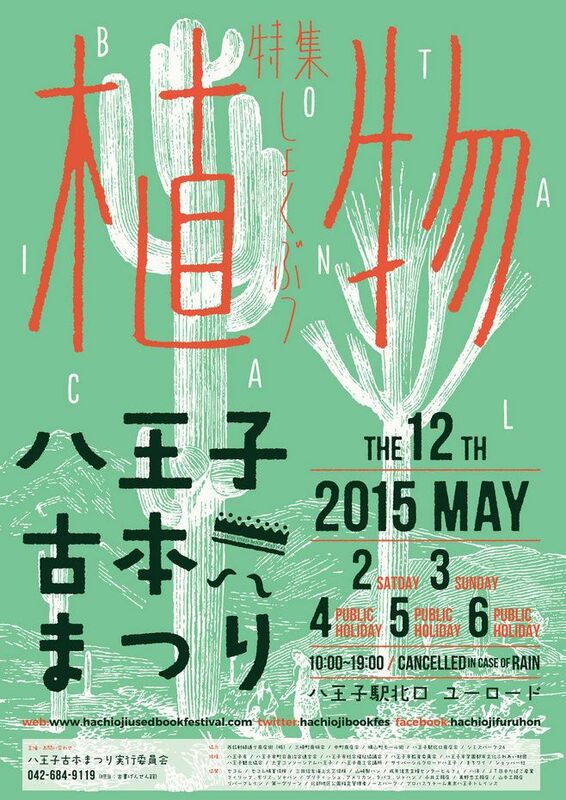 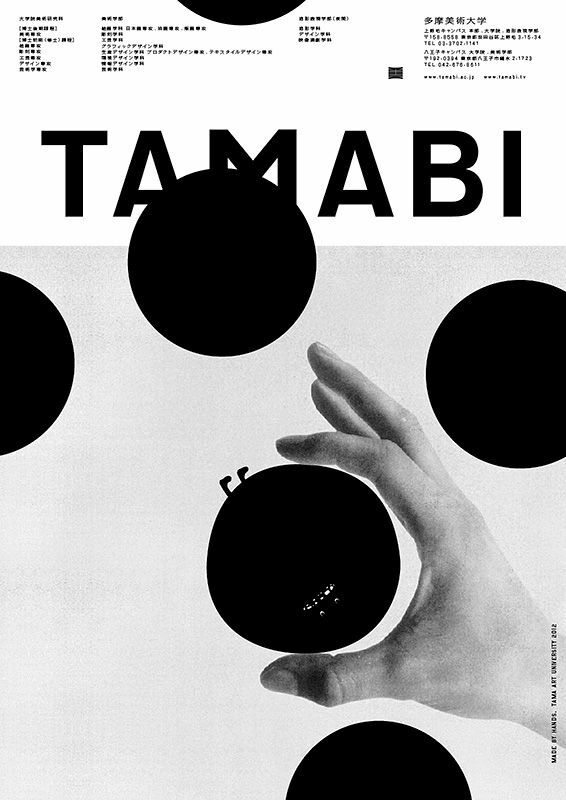 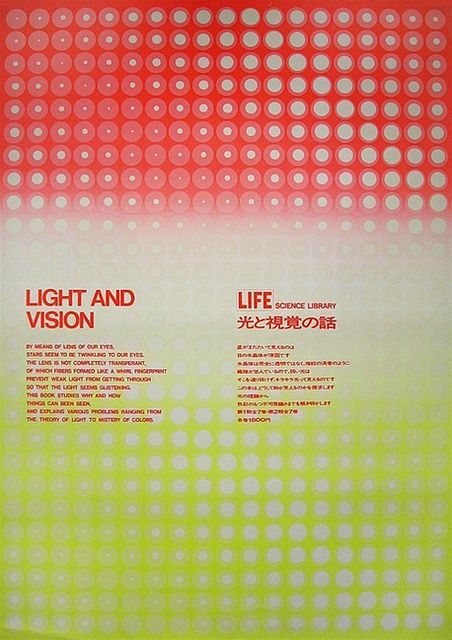 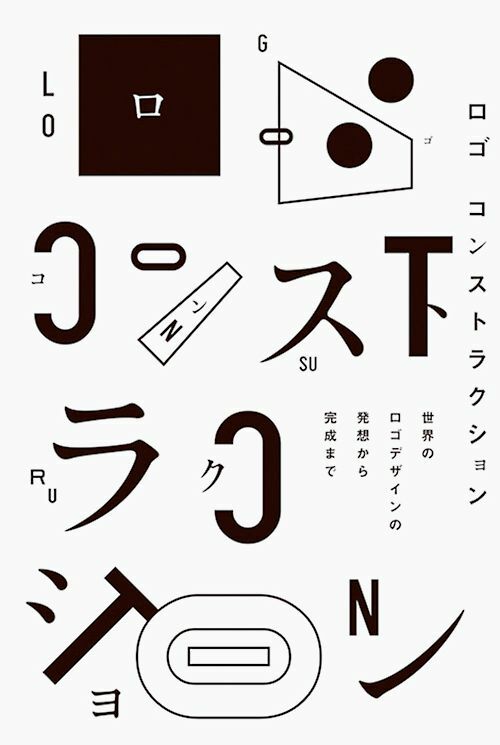 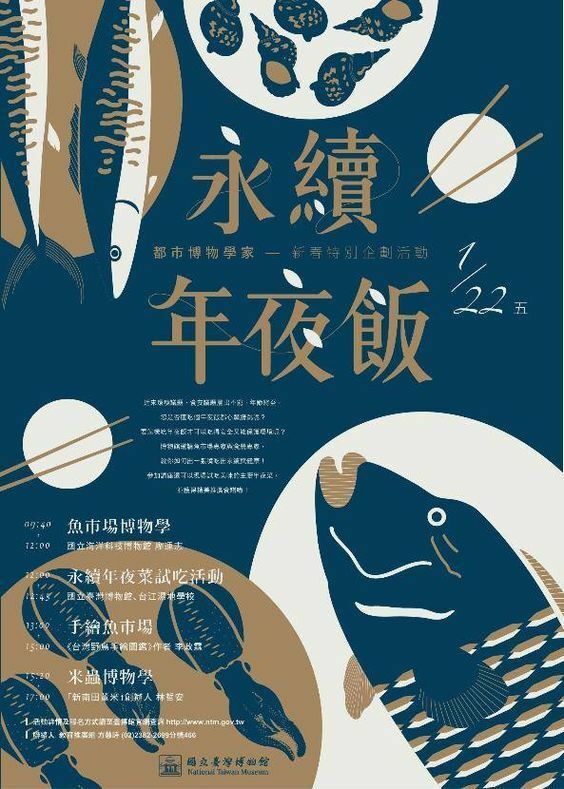 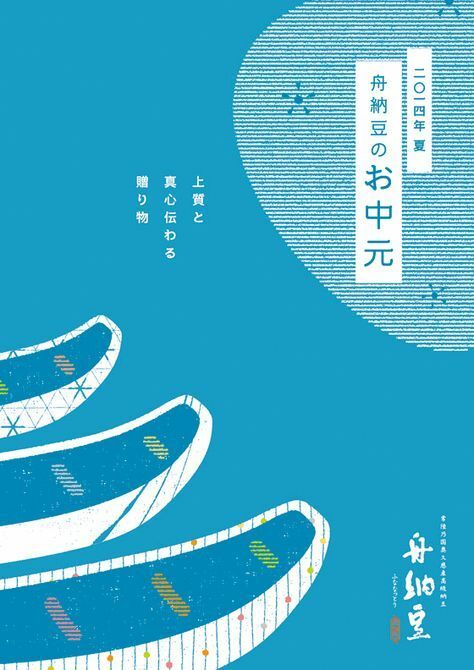 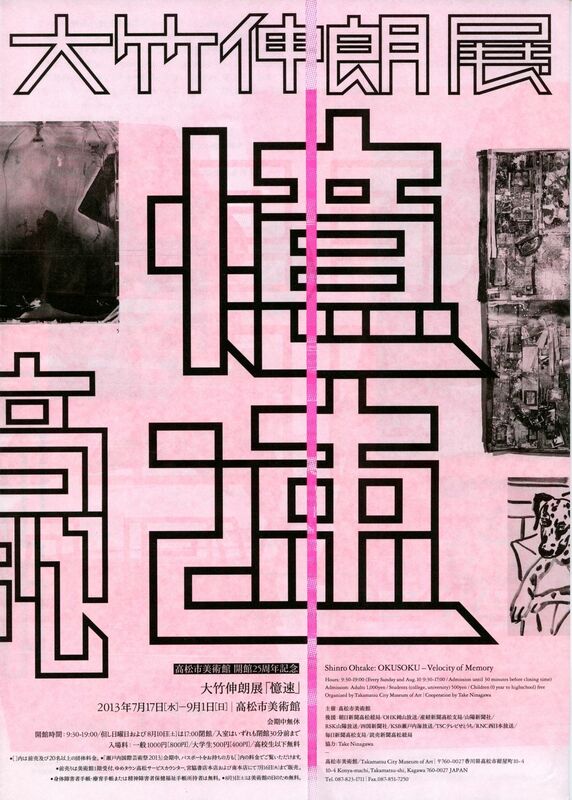 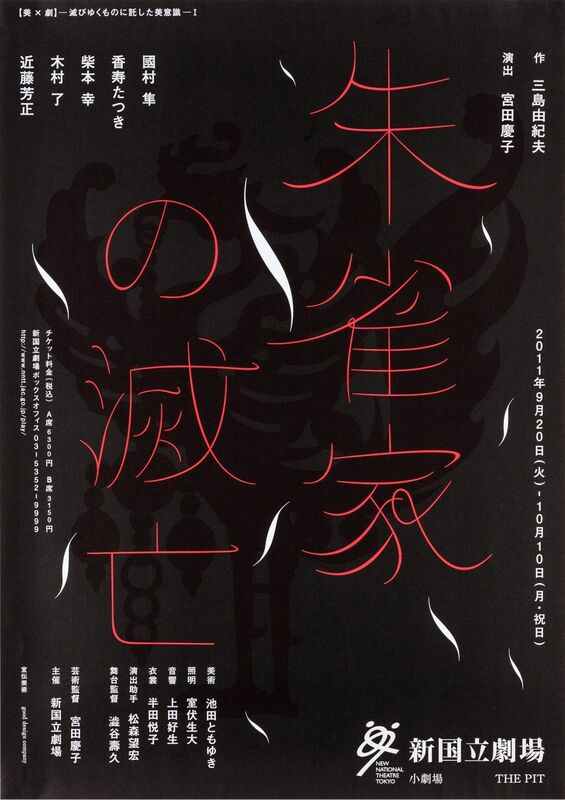 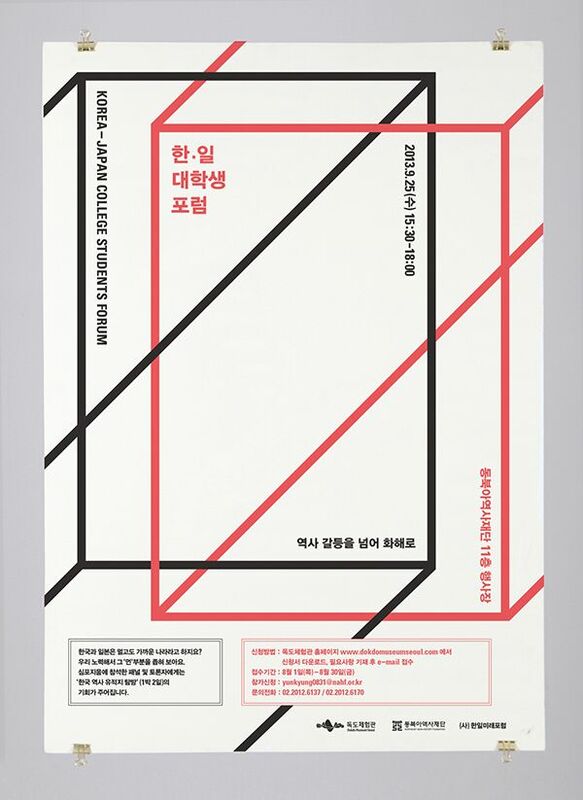 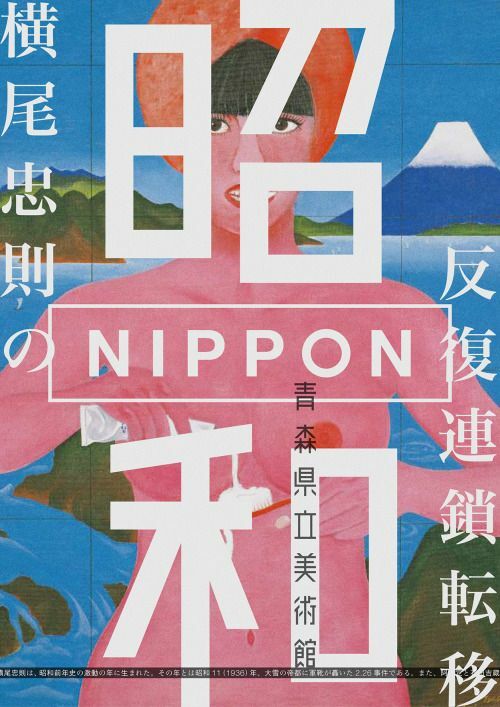 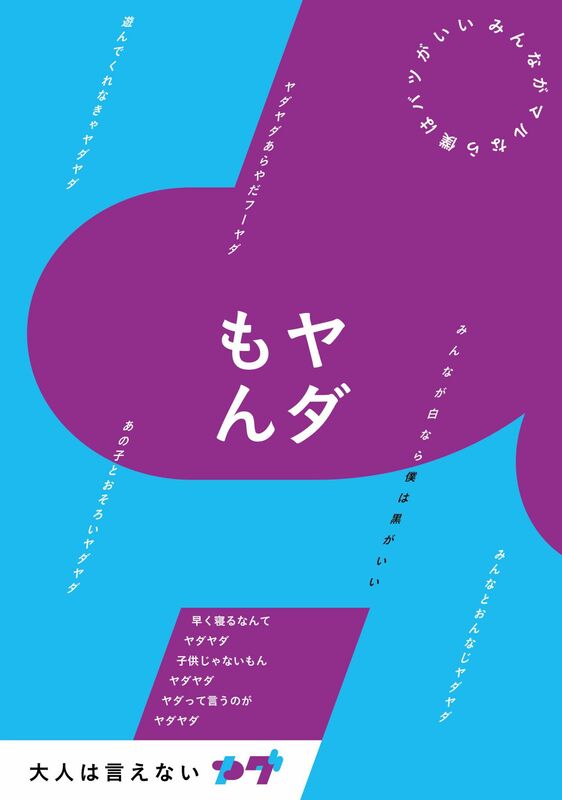 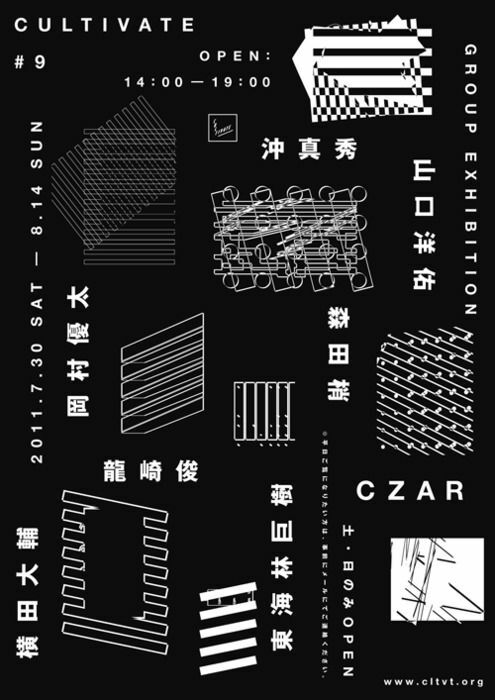 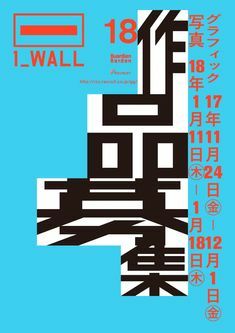 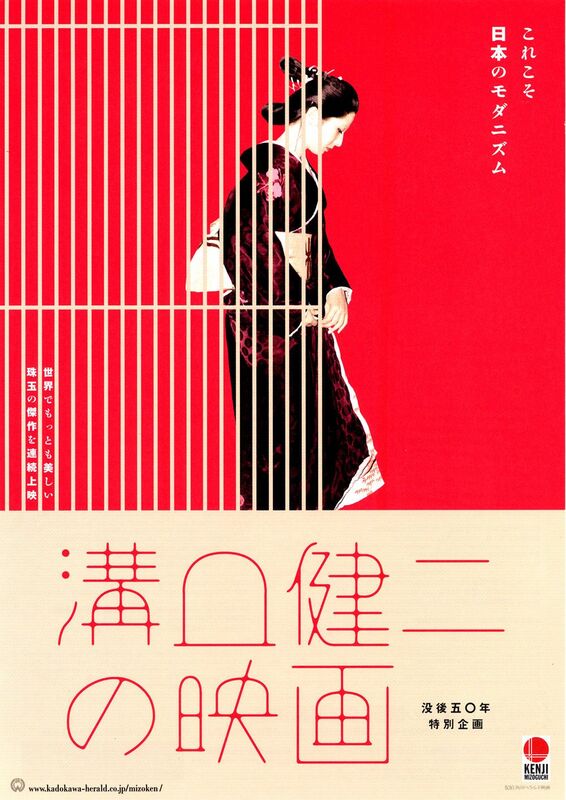 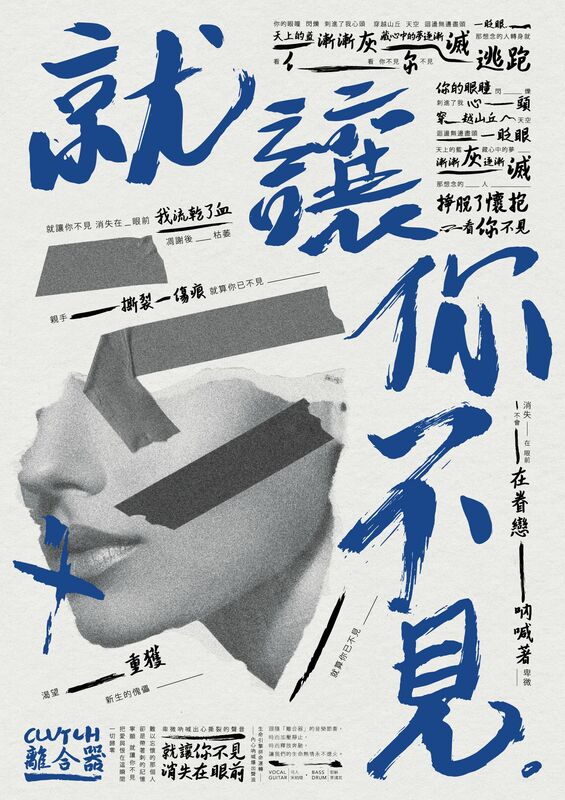 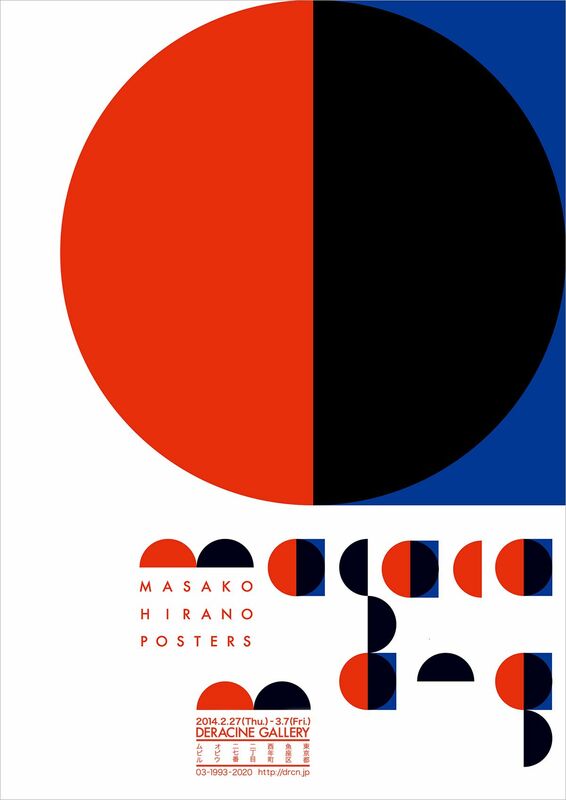 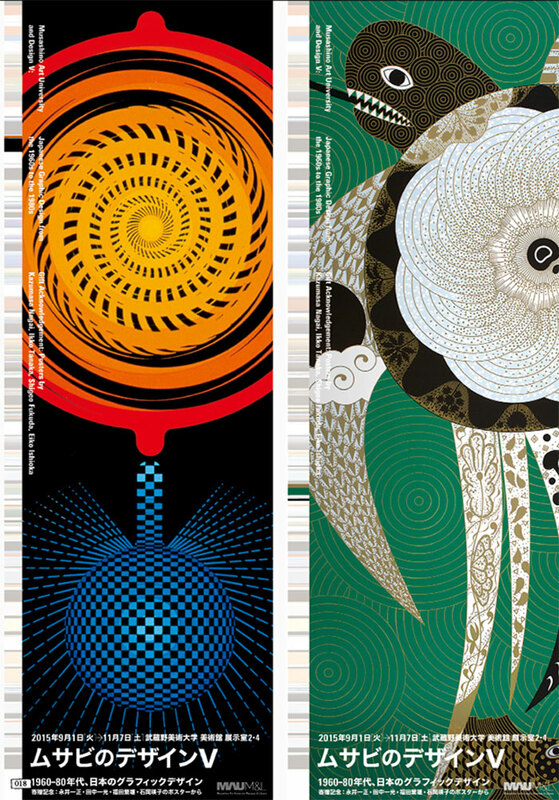 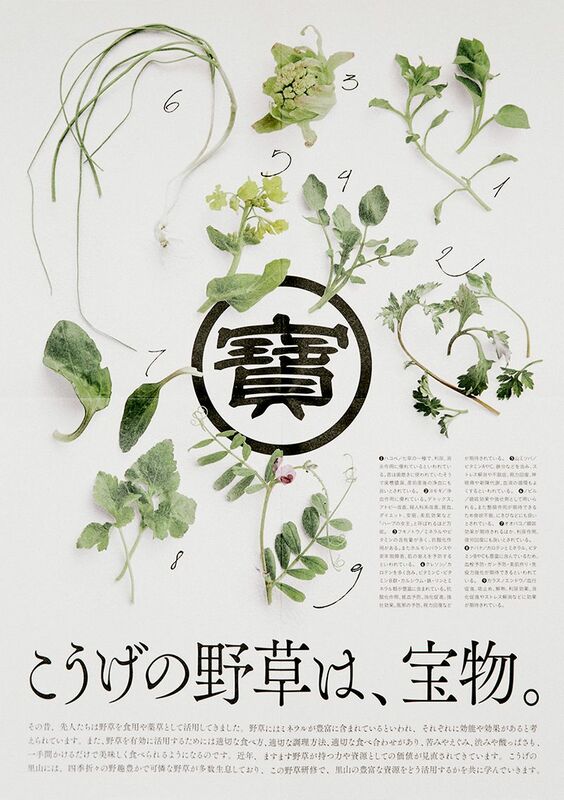 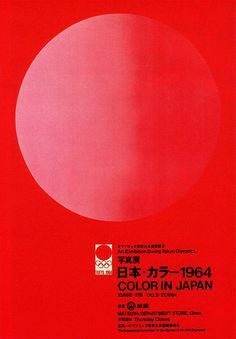 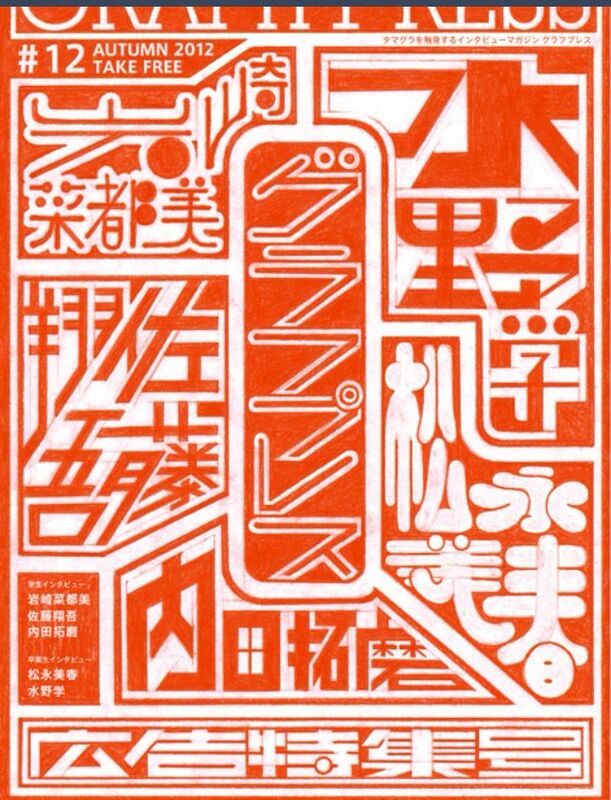 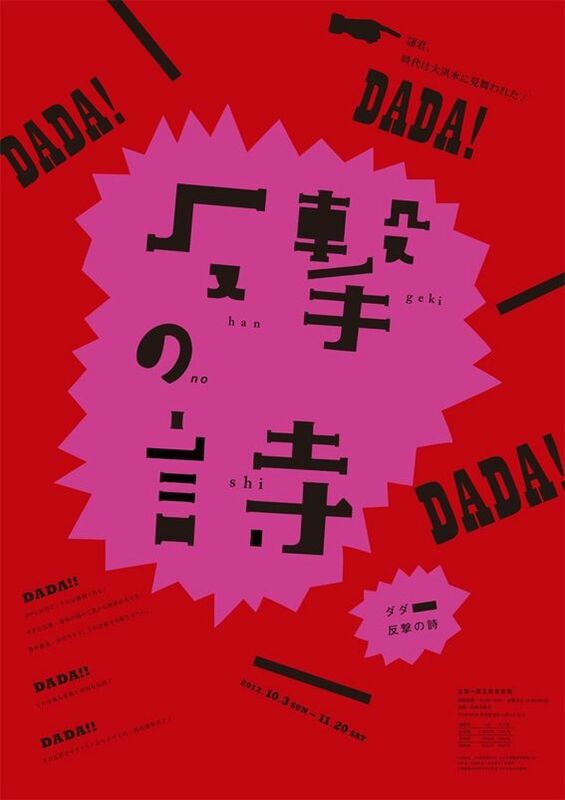 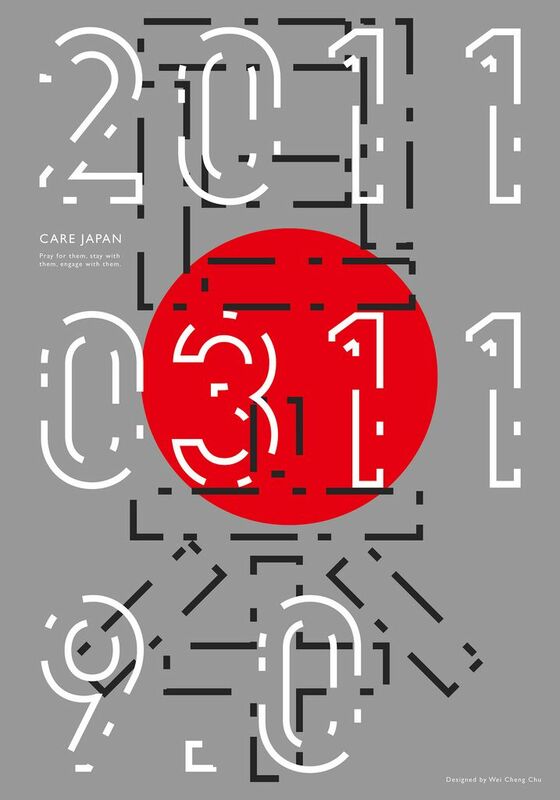 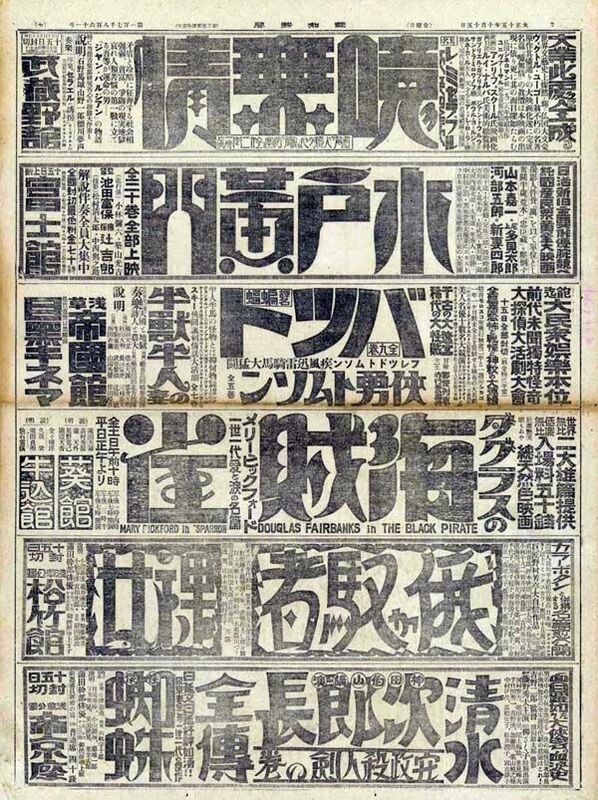 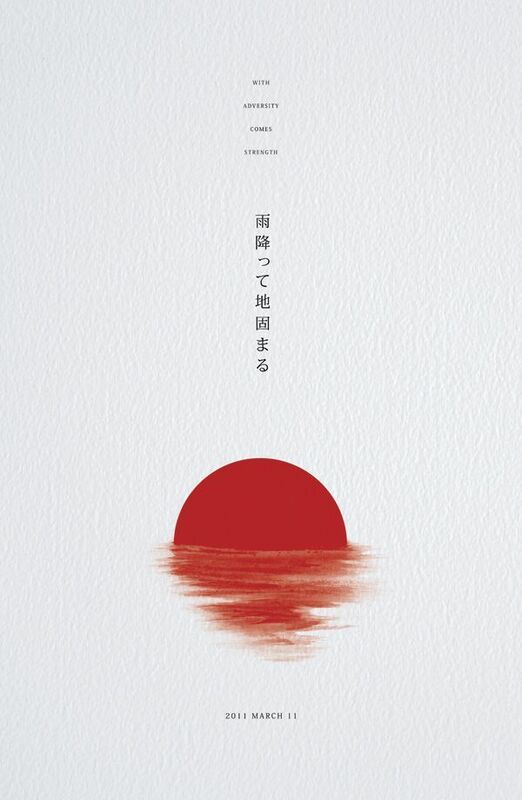 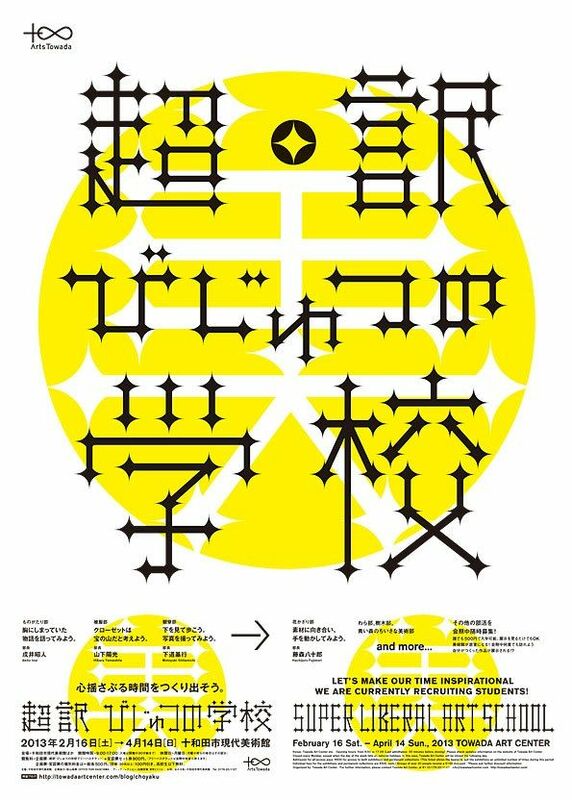 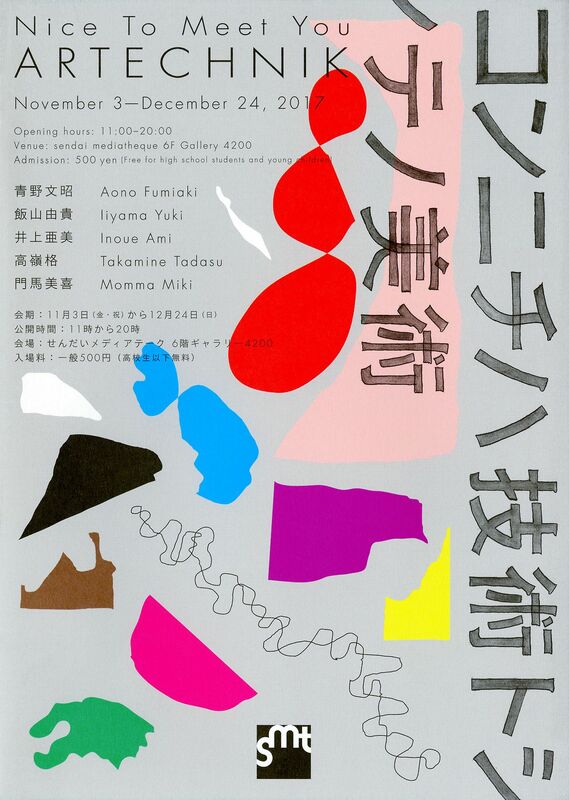 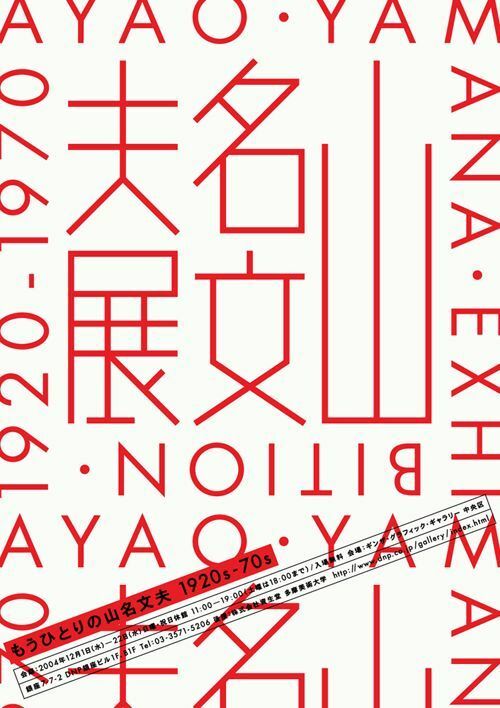 Japanese Poster Design: Japan Typography Exhibition. 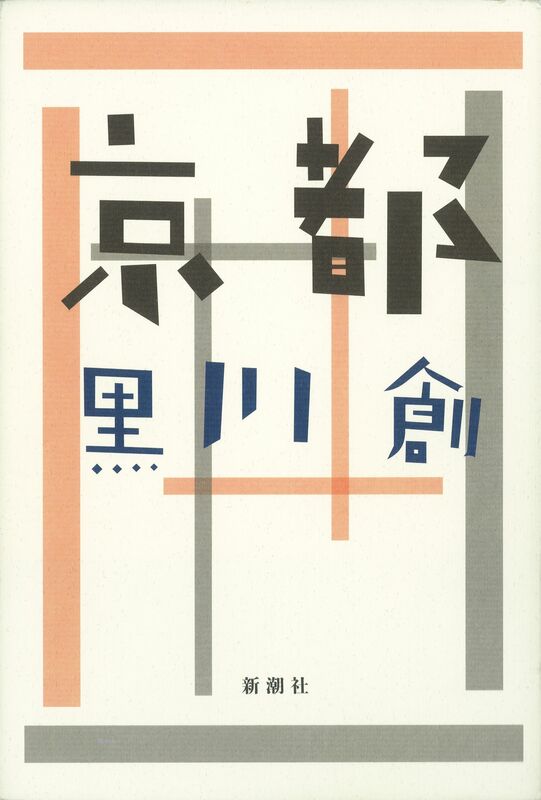 Akiteru Nakajima, ad for The Japan Foundation, early 80s. 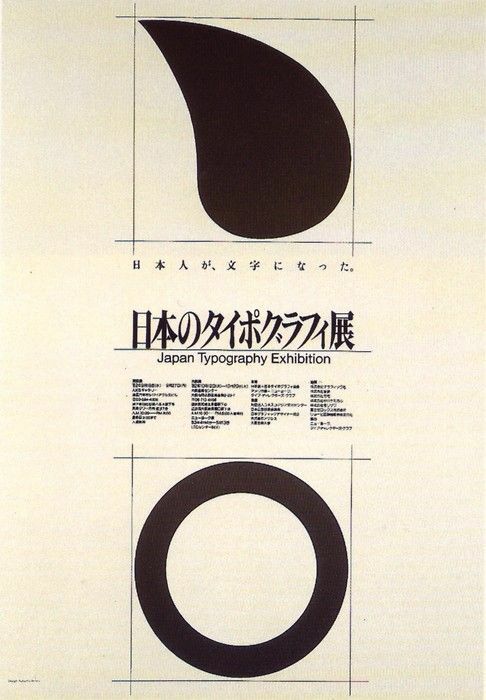 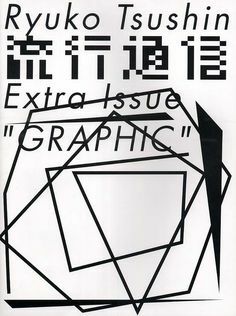 ... graphic design in Japan. 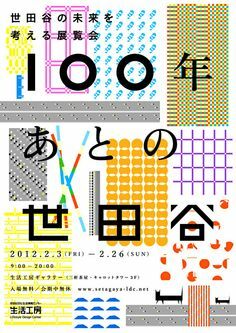 WHO | Design by Ryu Mieno. 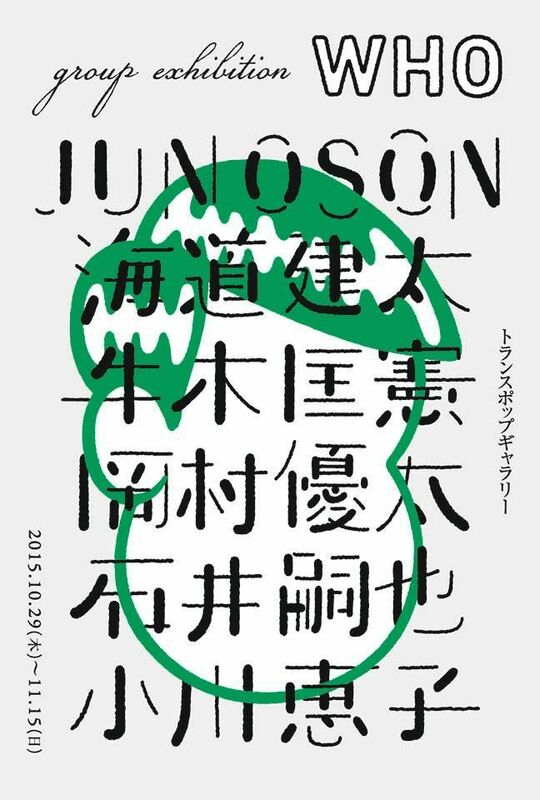 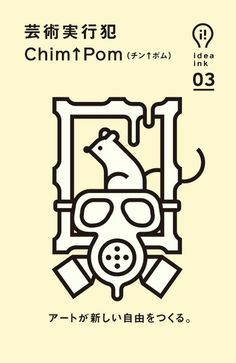 Illustration by Jun Oson. 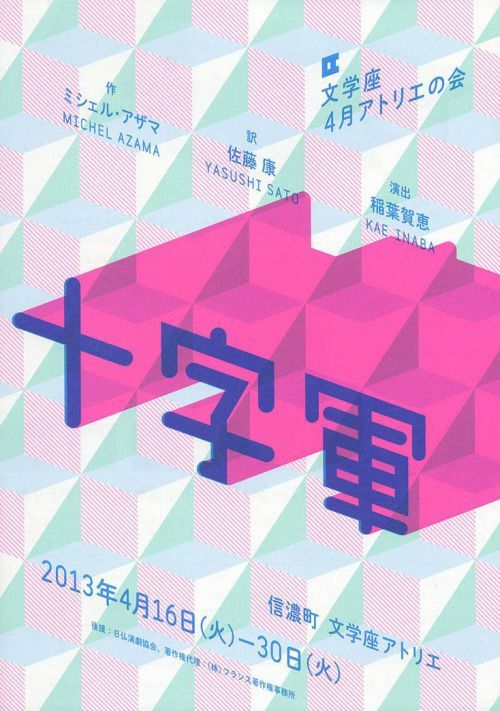 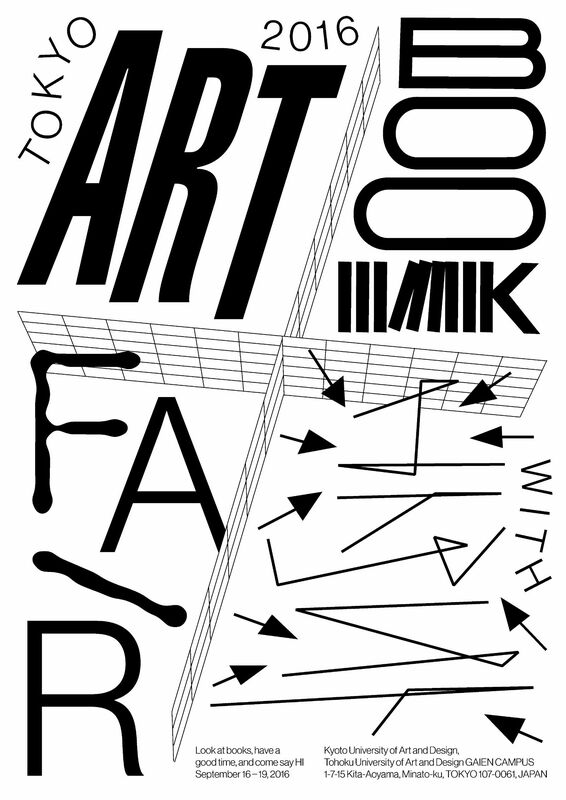 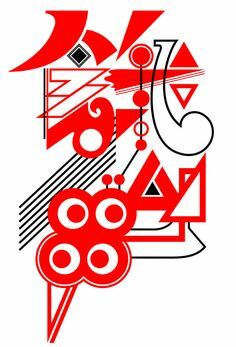 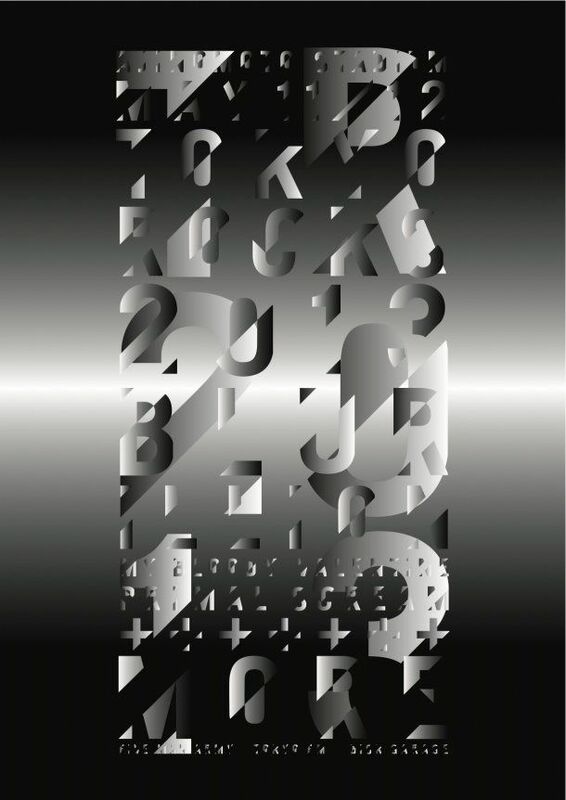 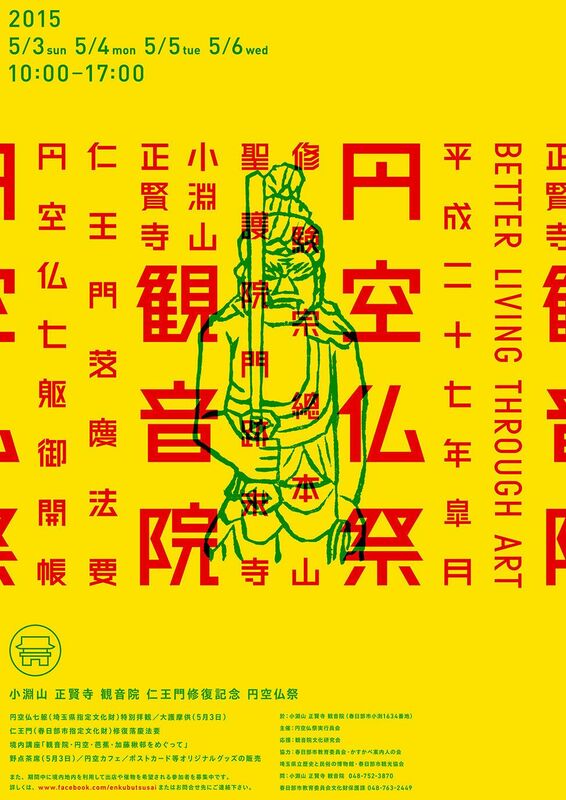 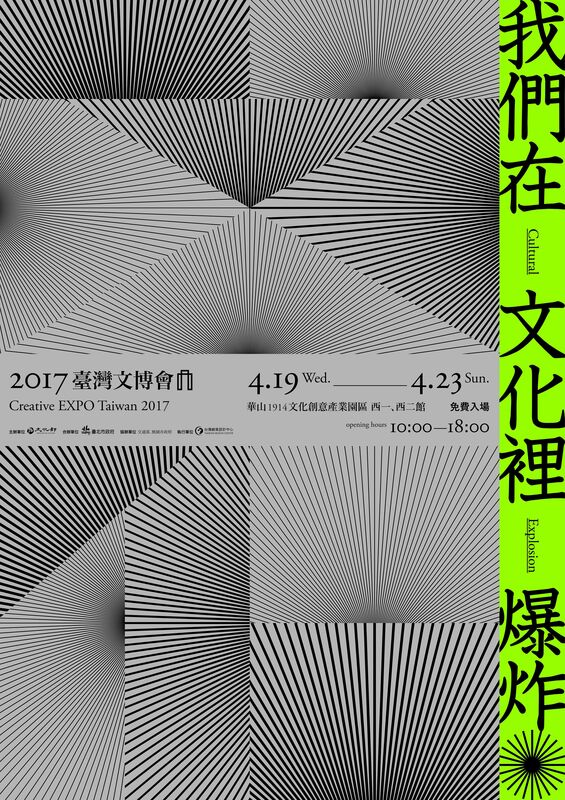 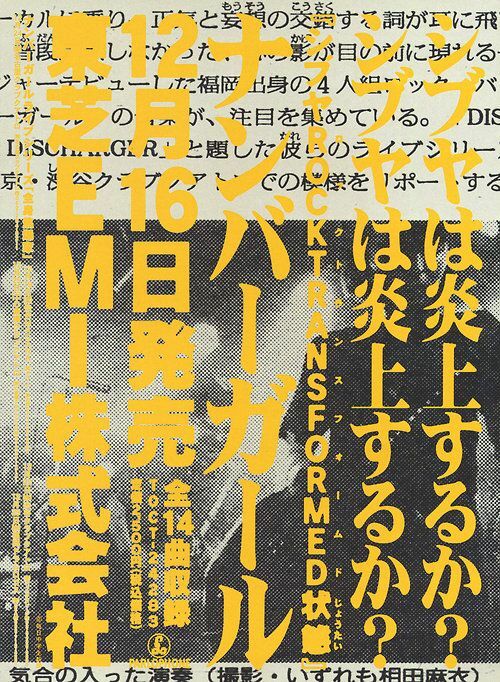 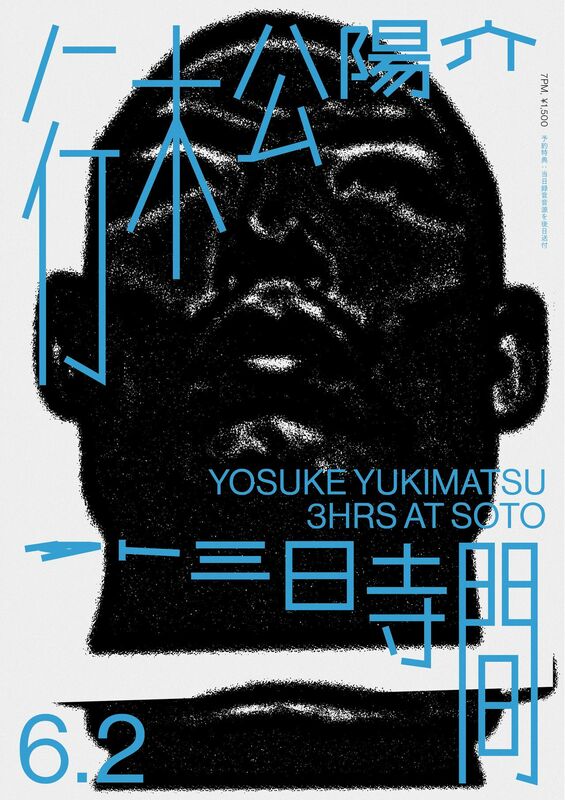 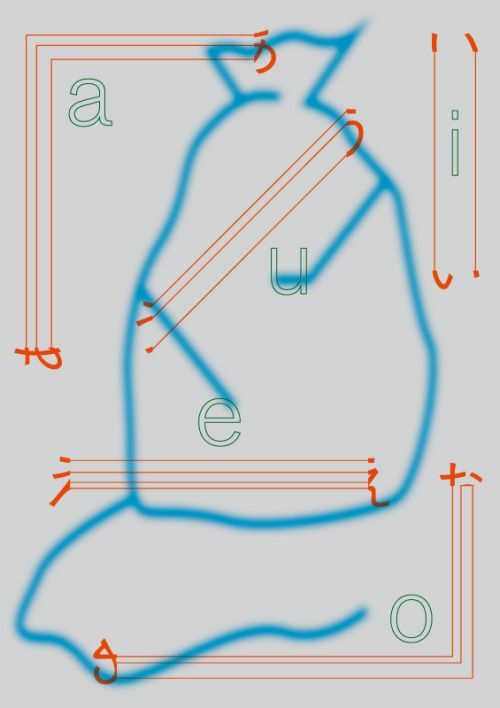 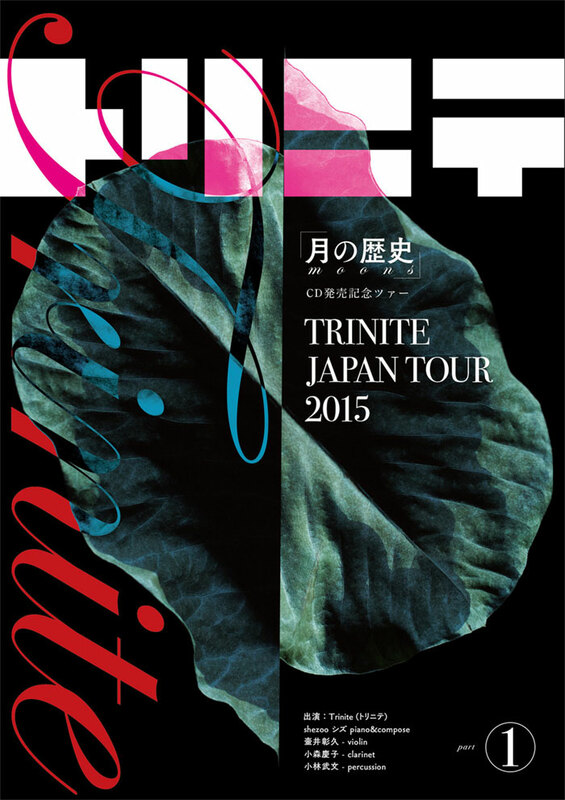 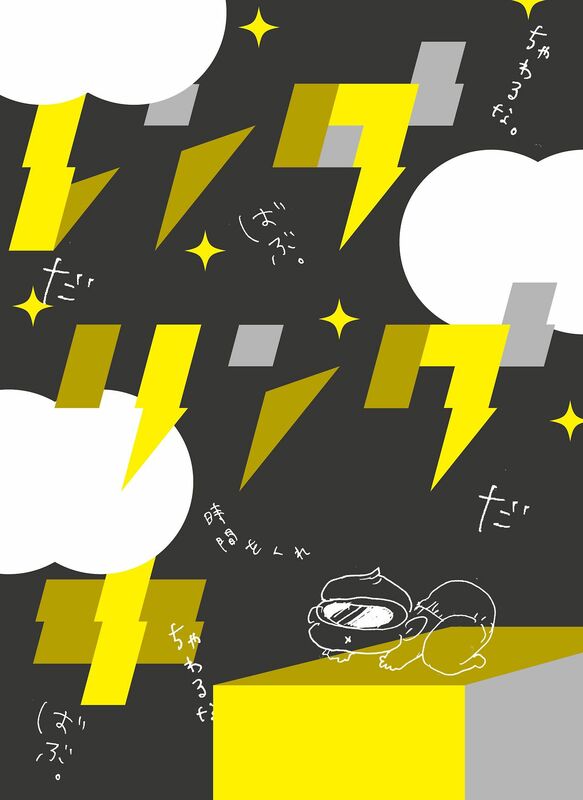 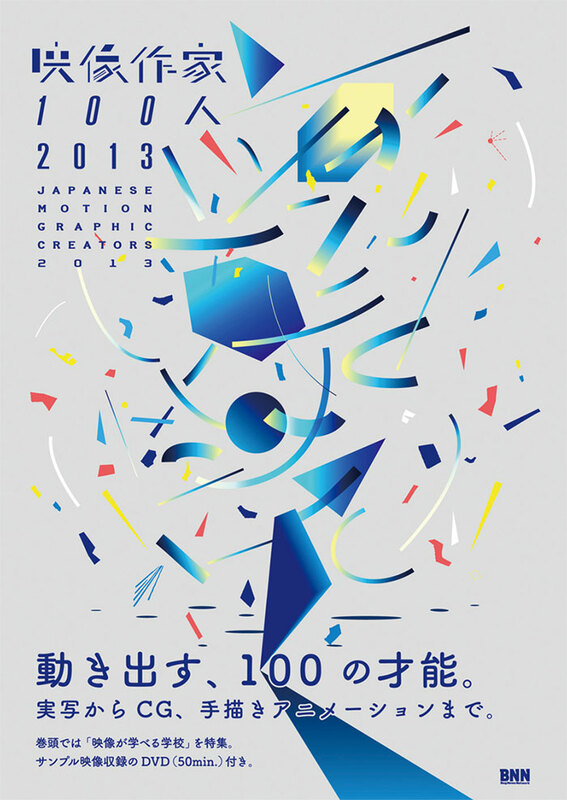 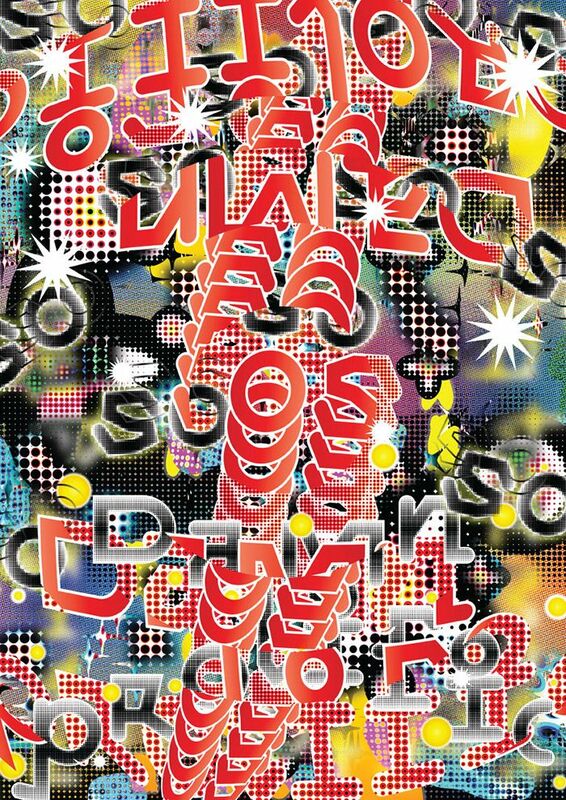 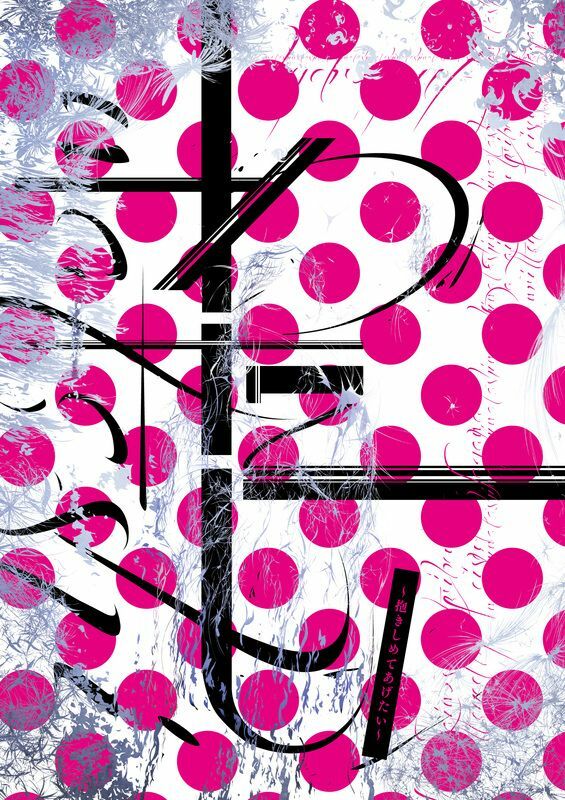 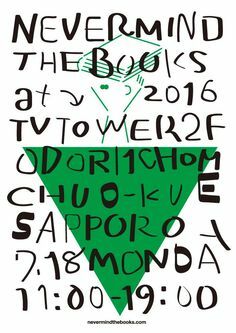 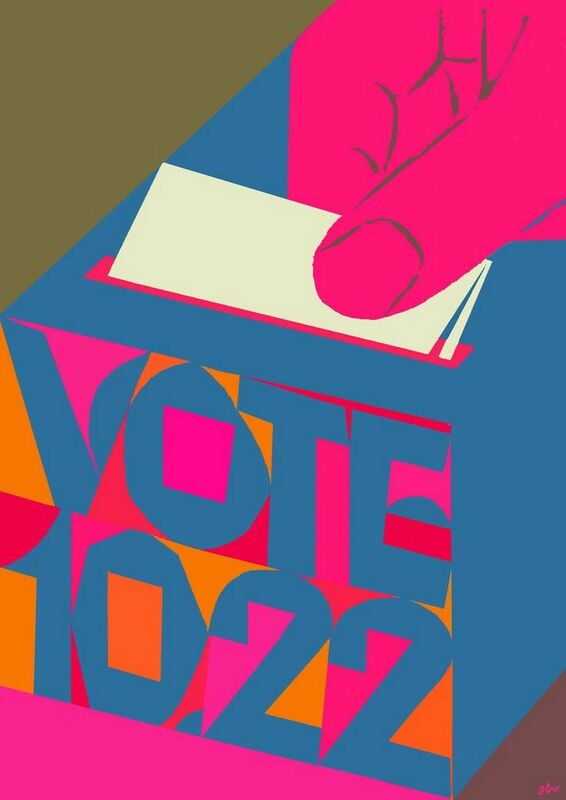 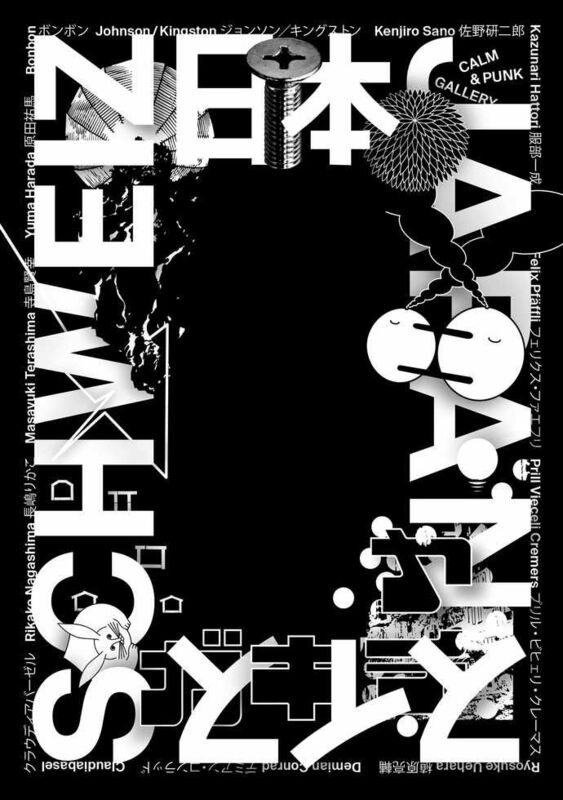 Japanese graphic designer Ryu Mieno creates type-heavy works fizzing with energy. 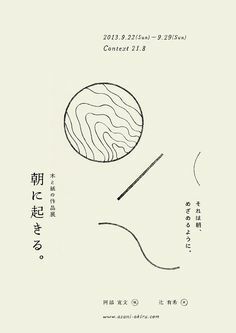 By Nanako Uebo, Japanese graphic designer. 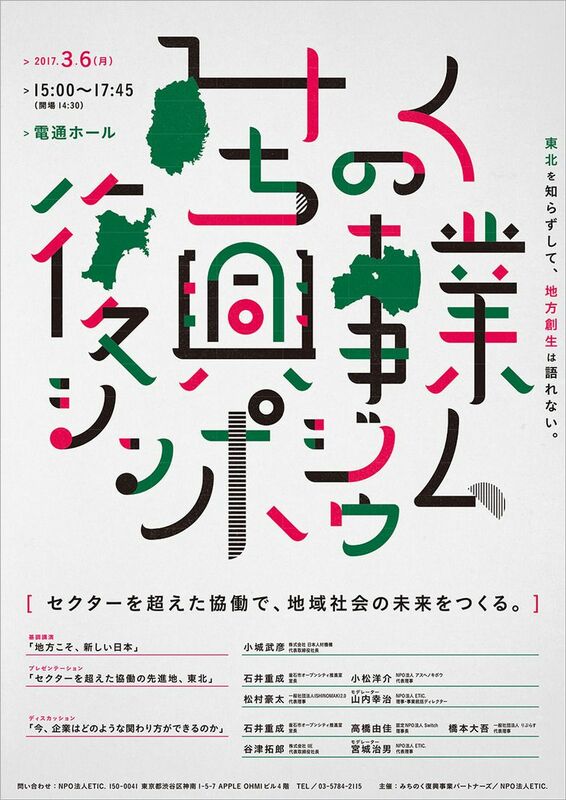 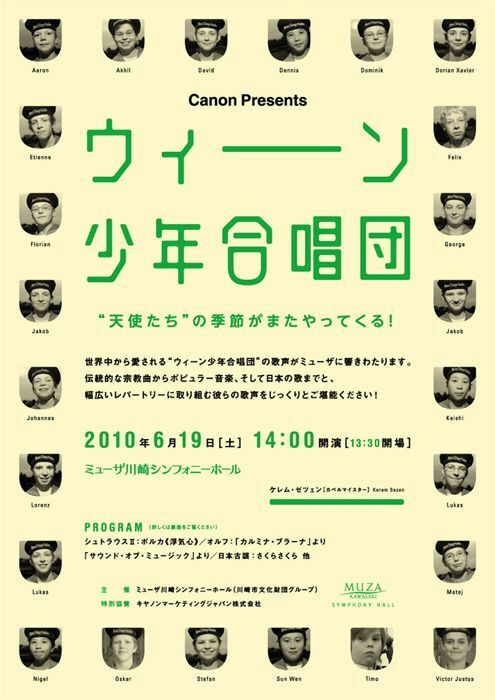 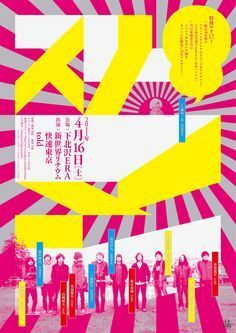 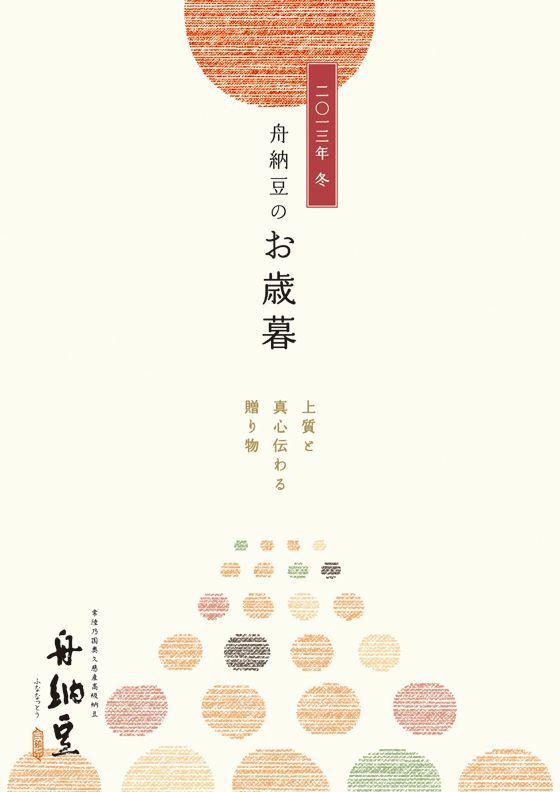 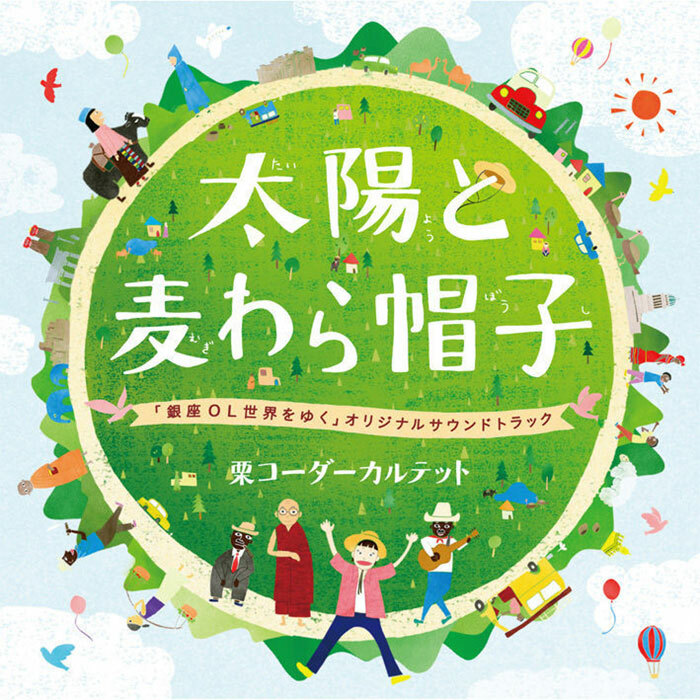 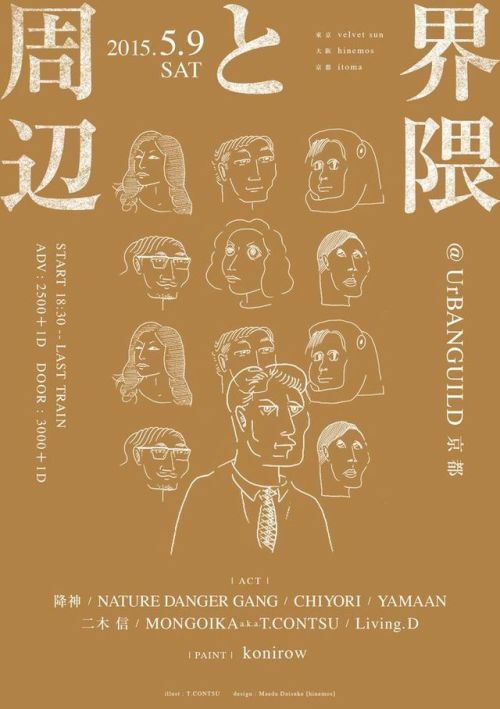 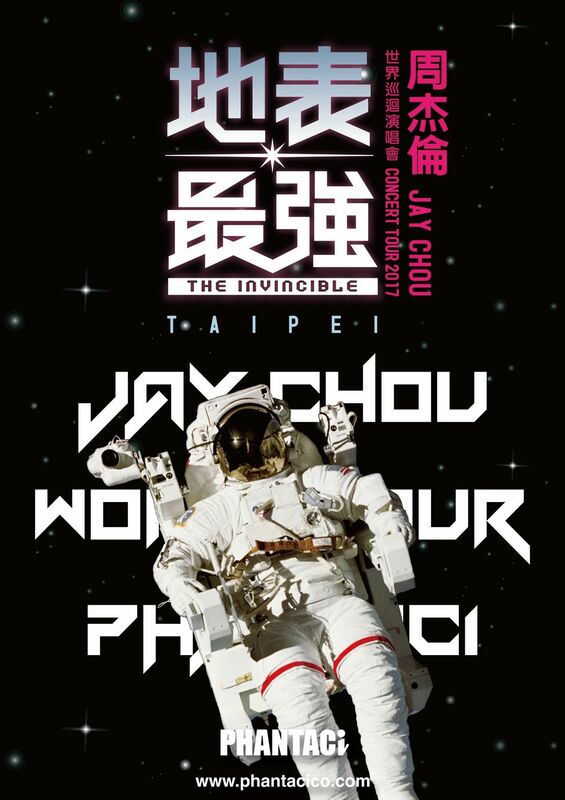 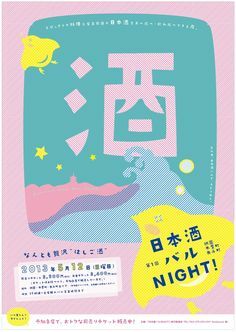 Japanese Concert Poster: Neighborhood and the Surrounding.